The Samsung Galaxy Tab 3 211 and 311 are best android tablets available with the best price and best user experience. 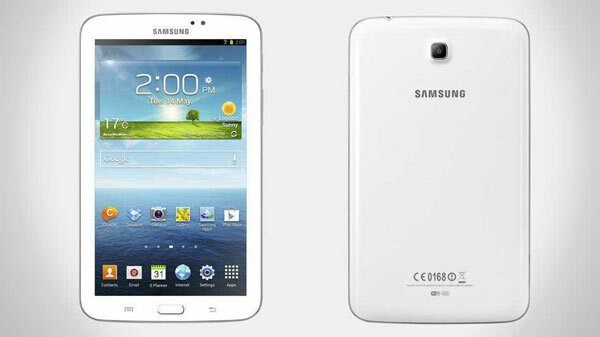 Recently, Samsung launched two new tablets, the Galaxy Tab 3 211 and Galaxy Tab 3 311. In India, the Tab 3 211 has been priced near about 16,000 INR whereas the Tab 3 311 and its Wi-Fi variant has been priced above 20,000 INR. Apart from the above differences in specifications, the Tab 3 series contains the same Touch Wiz UI which has bundled applications like Pop Up Video, Reading Mode, Group Play, Multi Window, Smart Stay and others. The Reading Mode application is new as it has been optimized towards better reading experience. 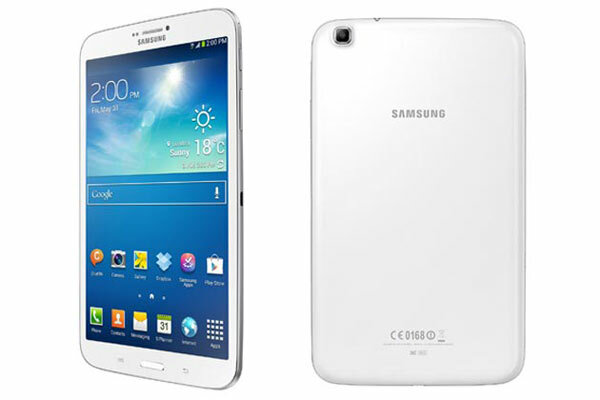 Both the Tab 3 devices retain the signature design language popular with Samsung brand. The devices have white glossy plastic material which, even though comfortable to hold, does not seem premium quality. The 211 device has a simple gloss finish while the 311 has metal rim on the sides similar to the Galaxy S4 Smartphone. The finishing looks slippery and slimy. Both the devices can be used for calling and they support 3G connectivity. Below you will see a brief list of specifications for both the Tab 3 variants. For postpaid Vodafone customers, they can avail the introductory offer of 2GB per month data free of charge for two months. 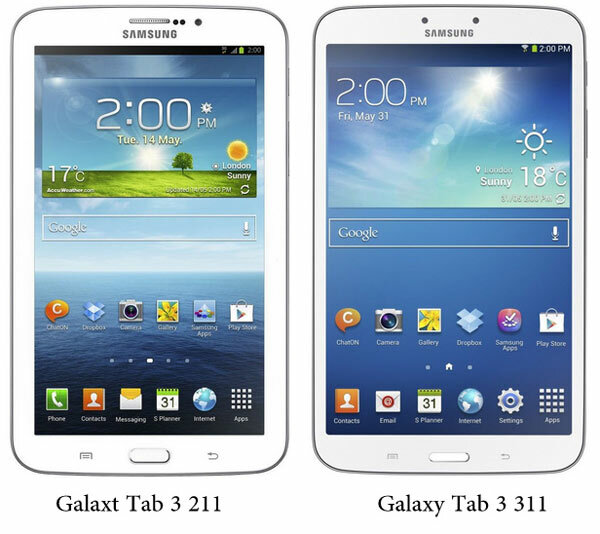 Moreover, all users of Tab 3 can access the Samsung database and download content worth Rs. 20,000, without any additional charges. For instance, the Tab 3 211 contains services like My Offers, My Education, My Music and My Games. In the My Education tab itself, users can access more than 2000 eBooks and 1000 learning videos free of cost. My Movies and My Music contains a large variety of music and videos. You need “coins” to access them. One coin could be seen as equal to one rupee. Similarly, My Offers has a huge database of merchants, almost 25,000+, from all over India and brings you lucrative deals right to your phone. Commenting on the rising demand of tablets in India, the Samsung Country Head, Vineet Taneja, said: “There is a growing demand for tablets in the education sector with more and more students using such handheld devices for reading and sharing information”. This clearly shows that they are targeting the education sector in big and offering tailor-made applications and using similar promotional avenues. The Samsung Galaxy Tab 3 211 and 311 are currently available at all retail outlets, both online and offline. If you want best deals, we recommend you to do a bit of online comparison shopping to see which dealer is providing the best offer out of all.